Hello Beauties! I hope you're all well and the sun is still shining where you are this week! 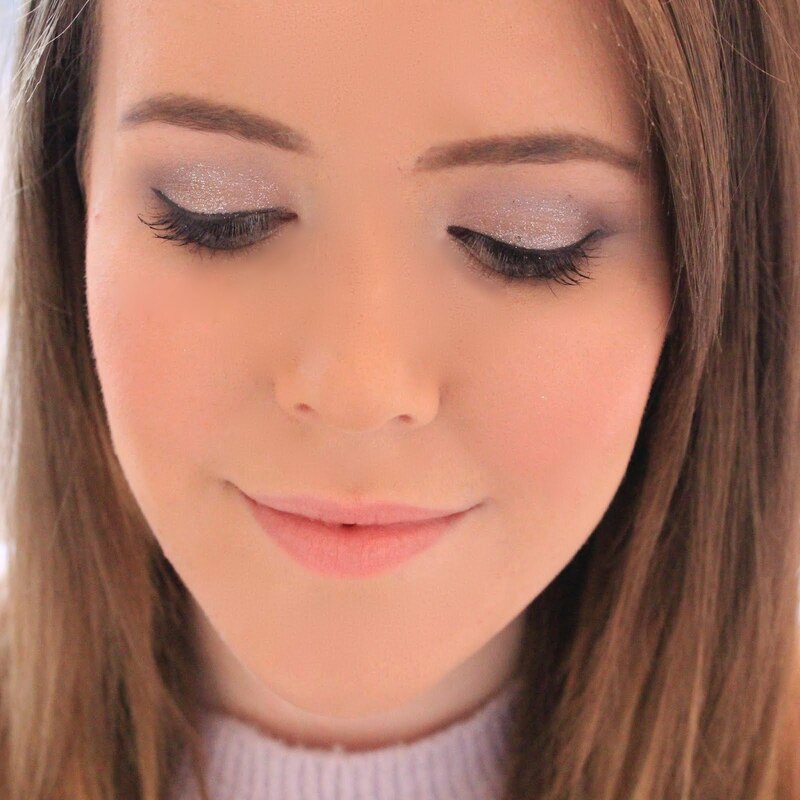 At the weekend I asked on twitter what kind of 'blogging tips' you'd like to see, as I'd quite like to start posting some helpful posts in amongst all of my beauty posts, and by far the most requested was SEO techniques. I will admit that I'm not an expert when it comes to SEO, but I have picked up a few tips in the two years I've been blogging, along with what I've learnt from Uni and working in social media. Never underestimate the importance of a good heading. While I do think it's lovely that you've got your favourite song lyrics as the title of your latest outfit of the day, it's not really relevant and unlikely to get your post showing up in google searches, or at least searches that are relevant to your blog. Think about it this way, while you may love the line 'Darling I'm a nightmare dressed as a daydream' (this one has been used to death), if you were searching for an outfit for a wedding, for example, you probably wouldn't type 'Darling I'm a nightmare dressed as a daydream' into Google. You'd probably search for something like 'outfits for a summer wedding', and so really you should be naming your post something along those lines. Think about what you would search for if you wanted to find your post and make sure that the heading of your post is relevant to the content of your post. People often forget about images when it comes to SEO, but they are so important. For example, when I'm searching for a review of a MAC lipstick, I'll head straight to Google Images to look at swatches, and find my way to a review that way. To make sure your images are SEO optimised, add 'alt tags' to the image. To do this, you simply upload your image to your blog post, then click on the image. A little blue bar should appear under the image (or next to the image, depending where you click) and it should have a 'properties' button on it. Click on this and it will bring up a screen with 'Title Text' and 'Alt Tags'. Similarly to the point I made about headings, name your images and tags as things that you think people will likely to be searching when they are wanting to arrive at your blog post. Whenever you write a blog post, Blogger will automatically generate a URL for that post, based on the title of the post. However sometimes when your title is a bit cryptic (if you must use song lyrics) or maybe a little too long to fit into the URL, you may want to change it to something a little more Google Search friendly. Again, when changing the URL think of something simple, that people are likely to be searching on Google. To change your URL, simply click on the 'Permalink' button on the right hand side of the screen when editing your post and change the settings to 'Custom Permalink', this will then allow you to create your own URL. All you need to do is to type in the URL of your blog and it will go through and check every single page on your website for broken links. When it's found a bad link, it will tell you why the link is bad (e.g. : leading to a 404 Error page) and also the page which the link was found on, making it super easy for you to go through and either remove the bad link or update the link. Another simple thing which you can do to improve your SEO, is to add a blog description. A blog description is the little blurb that comes up under your page in Google which tells searchers a little bit about the website and is also a great way to get some key words out there. To add a blog description, simple go to Blogger, then go to settings on the left hand side and click on 'search preferences'. At the top of this page it should say 'Meta Tags' with a little box which says 'description' underneath. All you need to do is click edit, type in your chosen description (choose something relevant and informative about your blog) and save. Hopefully this post has been helpful to you if you're looking to improve the SEO of your blog, or cleared up a few things you were struggling with. If you'd like to see more of these posts or want advice on anything specific then please let me know in the comments below and I'll get to work! These are all great tips. It's true, too! When I title my posts with quotes (which I personally like to do) they tend to show up less in search engines than simple ones like review of: such and such. It's definitely something to think about! Thank you so much for this post! It gave me amazing tips :) I did not know that I can actually add atl to my pics! This is so helpful! I've just checked my broken links on that site, thanks for pointing that out! These are great tips, im looking for help on getting my social media buttons to work, i dont understand why they wont work or what im doing wrong? All these points are really helpful. SEO is so important! I hear so much about SEO but often forget about it when I'm writing a blog post. 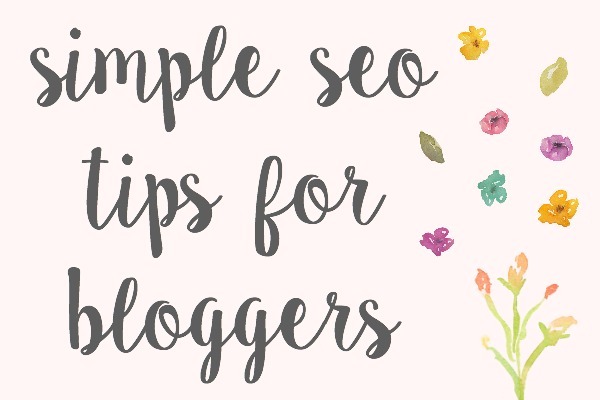 I plan on following these tips a little closer in order to boost my SEO (: Thank you! Wow I literally knew nothing about SEO before I read this post. But the changes are so simple and can hopefully make a big difference!